Colorful old British red brick wall background. Old English brick wall black and white background. Colorful old brick wall background. 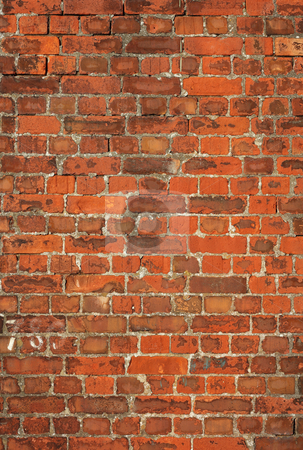 Photo of Colorful old British red brick wall background.